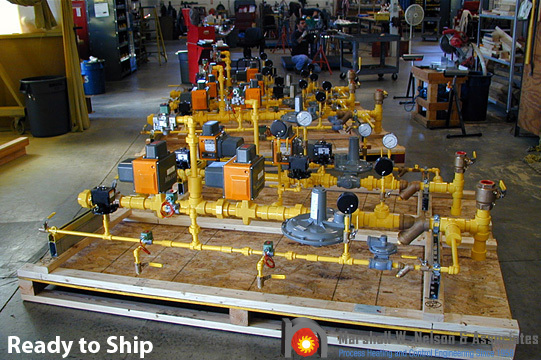 We believe in working with you to formulate a solution, which meets your specific application requirements. 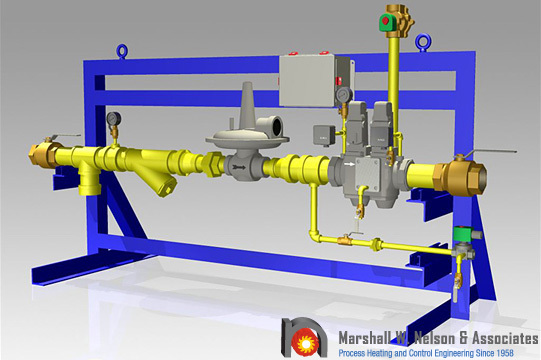 Customers trust our engineered 3D modeling designs, and our manufacturing team to produce high-quality custom assemblies every time. 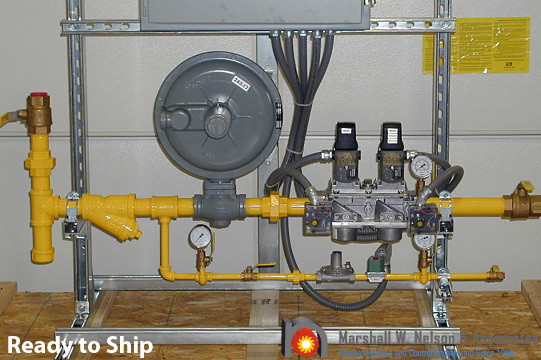 We help you review the application and provide guidance on the proper selection of components. 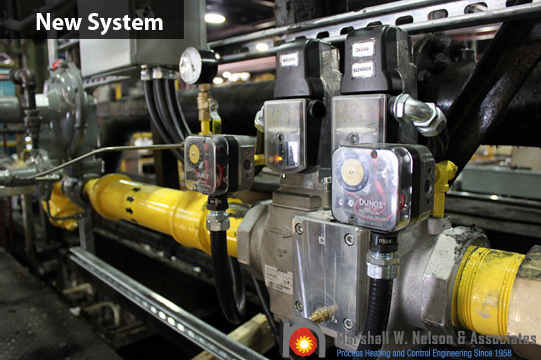 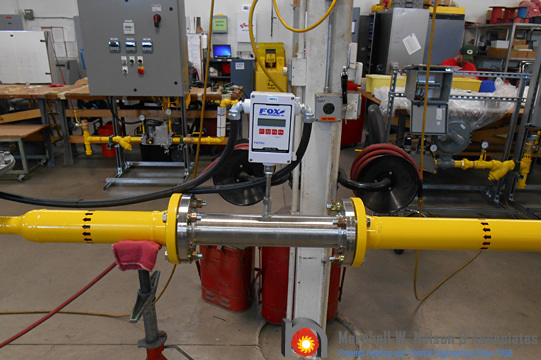 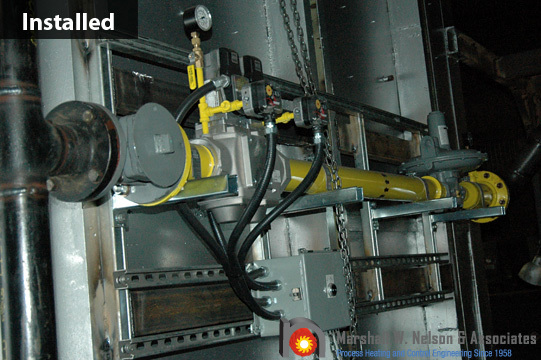 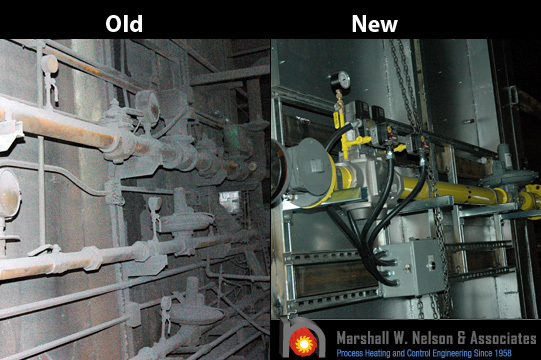 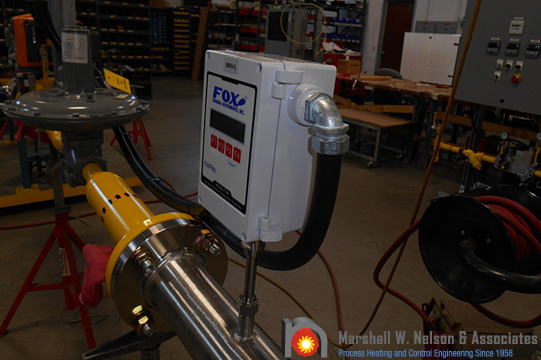 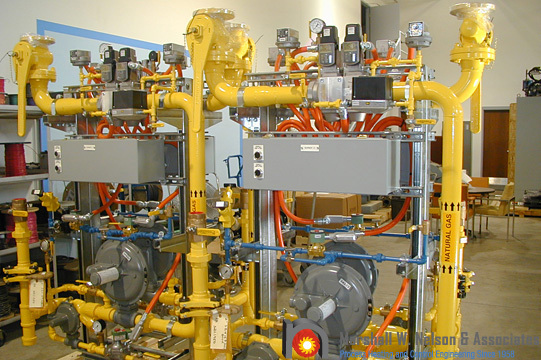 We assist our clients on new state-of-the-art system designs, or help them retrofit existing equipment for optimal performance and code compliance. 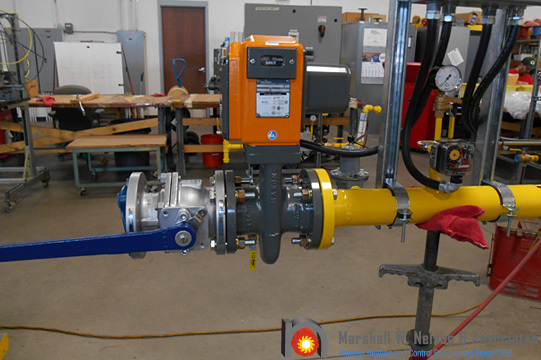 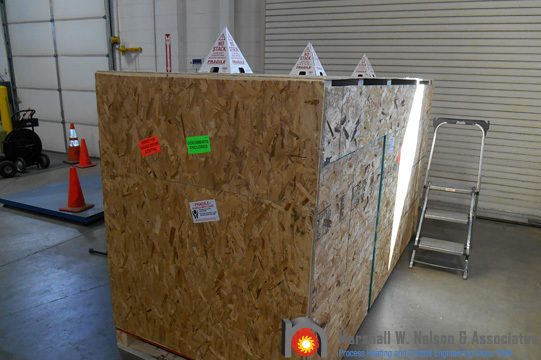 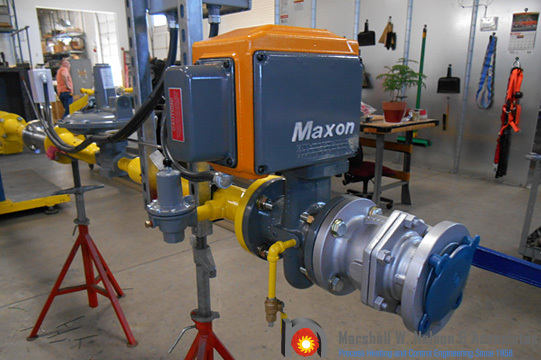 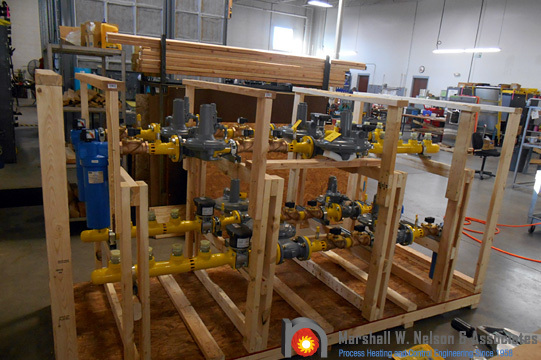 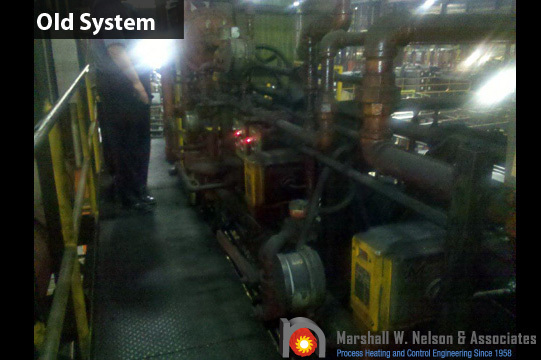 Every gas valve train assembly gets tested before shipment. 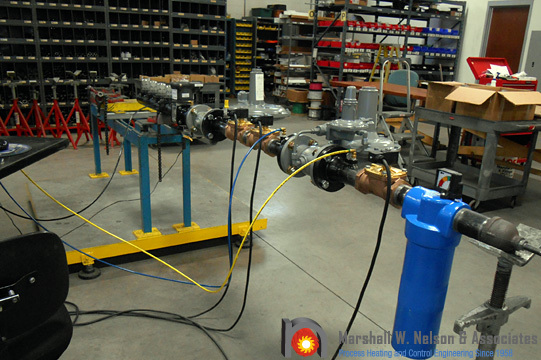 We can also train your staff on how it interfaces with your burner management system. 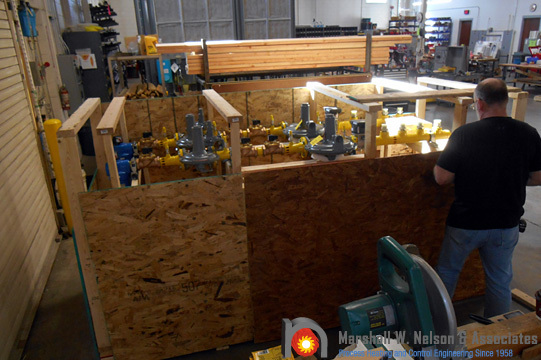 Visit our Training page to learn more. 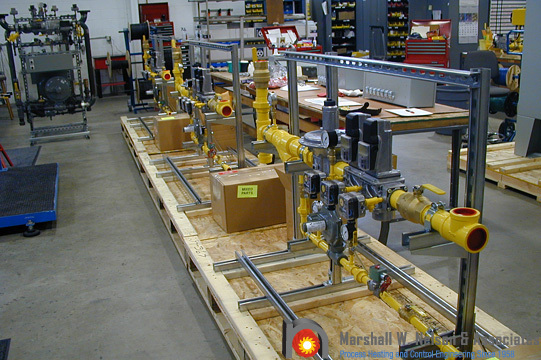 Gas Valve Train Assemblies PDF link here.